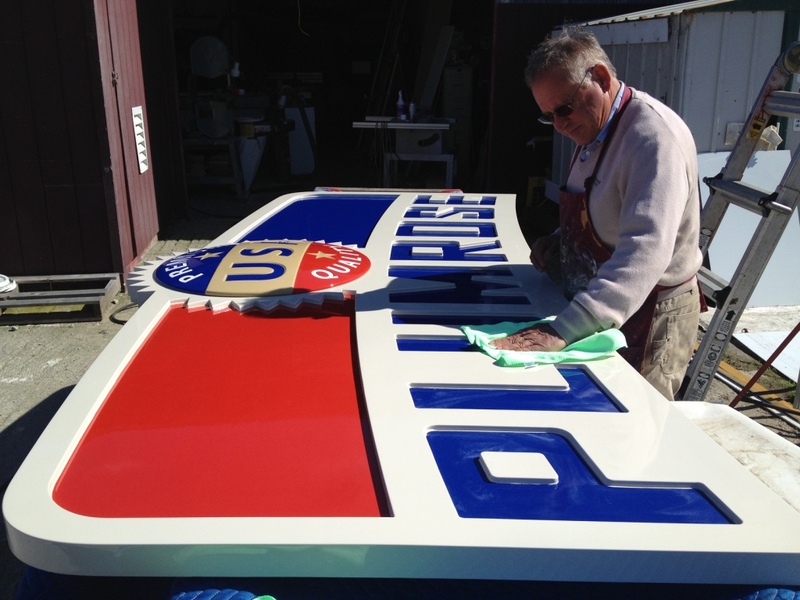 We've been the Central Coast's premiere sign & design facility for over 23 years. I’ve worked to hopefully blend my graphic and industrial design background into a successful business that puts the client’s needs first. A sign can be beautifully crafted, but needs the trained eye of the accomplished designer to best blend composition, size, color, texture and finally legibility into the sign’s surroundings using the right materials. We refer back to the basics,- does the design enhance the client’s business image and will it perform the work expected. My business has had a collaborative design relationship with The Wecker Group for many years. They are a nationally recognized design agency that can truly innovate.